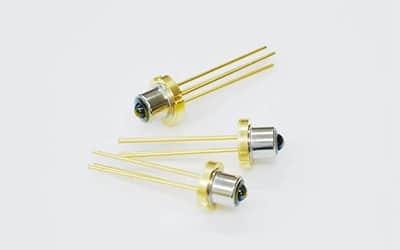 QDLaser is a leading expert in the manufacture of Semi-Conductor Lasers (SCL) for applications in the telecommunications industry and displays. 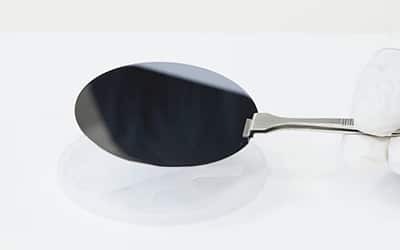 Their core technology utilizes nanosize semiconductor particles known as quantum dot (QD) to achieve performance not normally found in standard SCL. 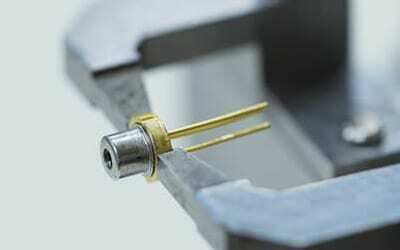 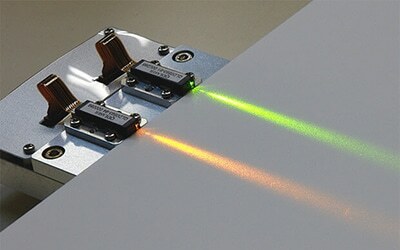 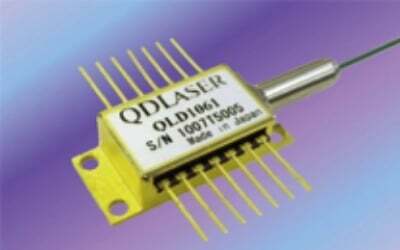 QDLaser offers DFB Laser Diodes in the 1 um and 1.3 um range for CW or Pulse mode. 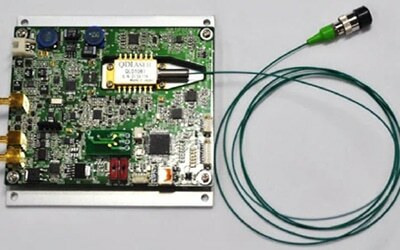 In addition, these DFB Lasers are available mounted in nanosecond or picosecond drivers.